In study that may revamp images of the Earth's interior, scientists find water has no effect on seismic waves. The Earth's upper mantle plays a key role in plate tectonics and the continued evolution of the Earth. 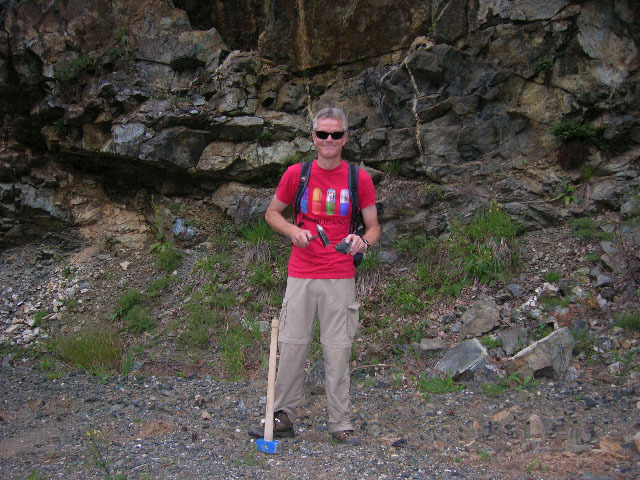 Ulrich Faul investigates properties of upper mantle rocks through a variety of approaches, including high pressure and temperature experiments, observations from natural upper mantle rocks and modeling.